We do Product Rendering Drawings. 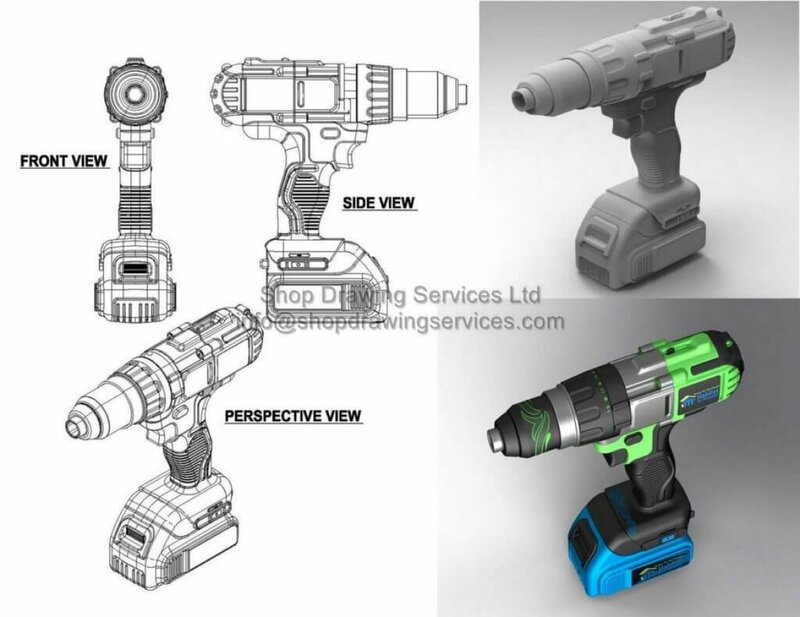 For more information, please visit our 3d Product Illustrations Rendering Drawings page. Please call and visit our office for your 3d Product Illustrations Rendering Drawings.